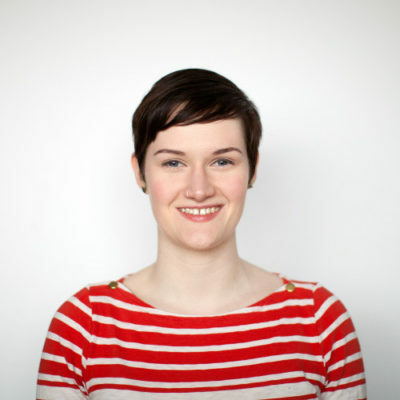 Eryn O’Neil is an independent PHP developer and tech lead based in Minneapolis, MN. Coming from the agency world, she has worked on everything from e-commerce and online promotions to a proprietary framework and CMS. Her philosophy is to build software by placing humans first: both the people who will use it and the developers who will build it with you (and maintain it afterward). Living in Minnesota, Eryn spends most of her free time teaching blues dancing, flying on a trapeze, and wishing it weren’t snowing.